Nikola Pajanović is from Ljubljana, Slovenia. 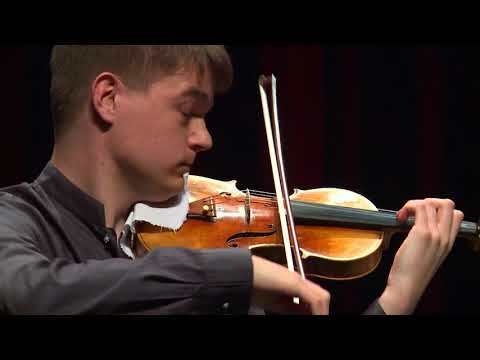 He studies violin at the Academy of Music in Ljubljana with Professor Gorjan Košuta. 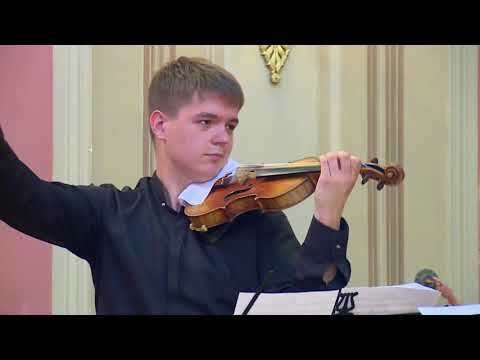 In his 11 years of studying violin, he has won 1st place in international competitions 14 times in Czech Republic, Serbia, Italy, Macedonia and Slovenia, such as 1st Prize winner and Laureate of the Kocian Violin Competition. Nikola has played as a soloist with Slovenian and Czech orchestras. 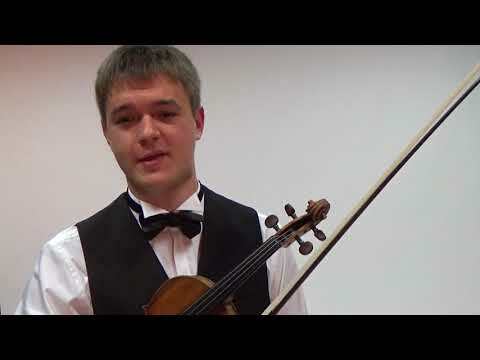 Passionate about improving his playing, Nikola has attended violin masterclasses throughout Europe and Israel.